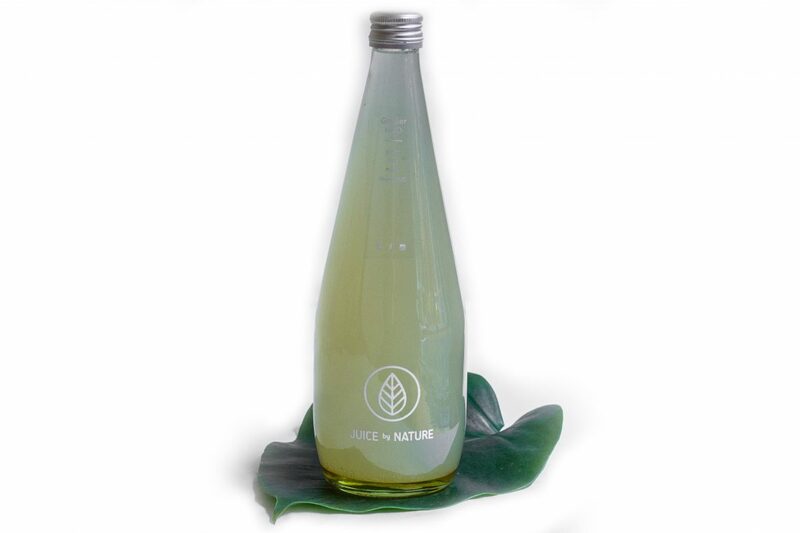 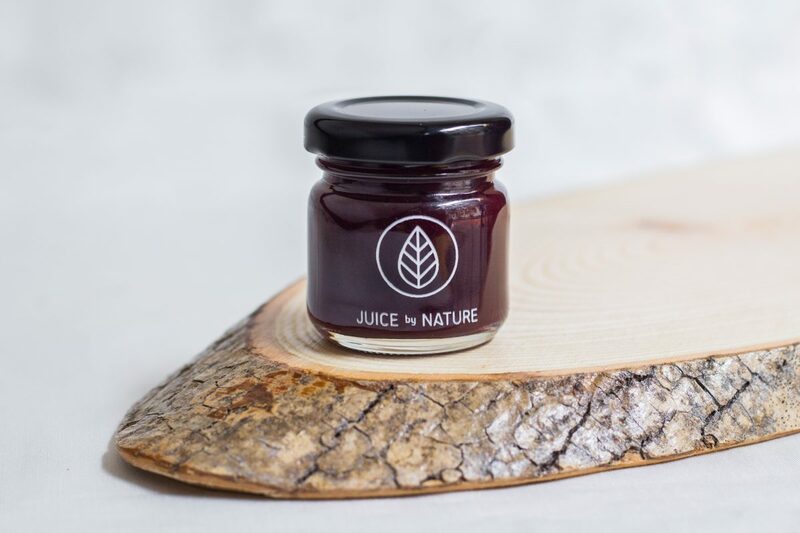 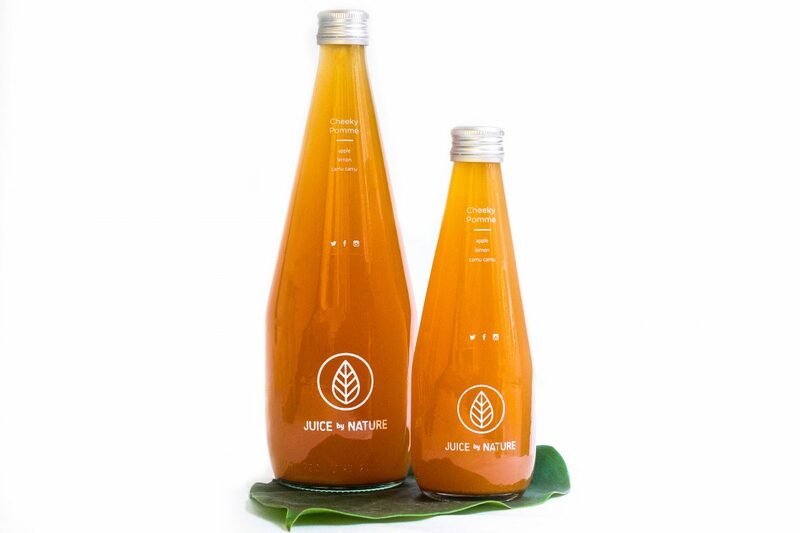 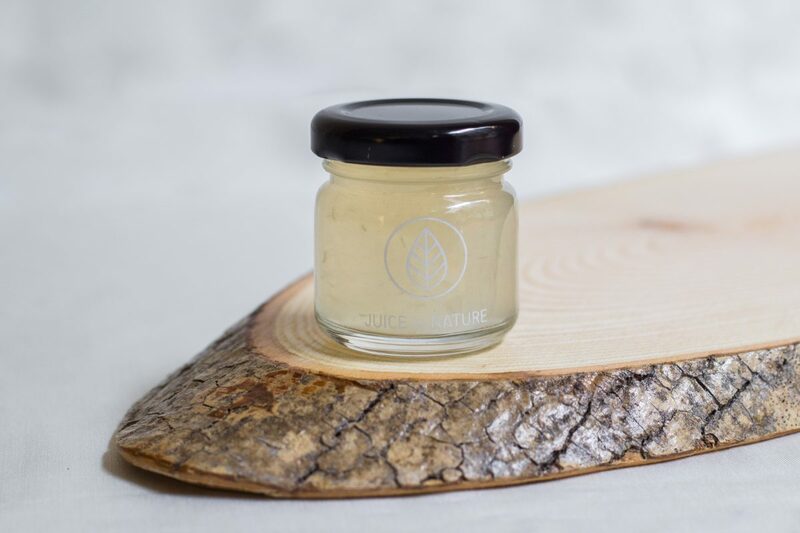 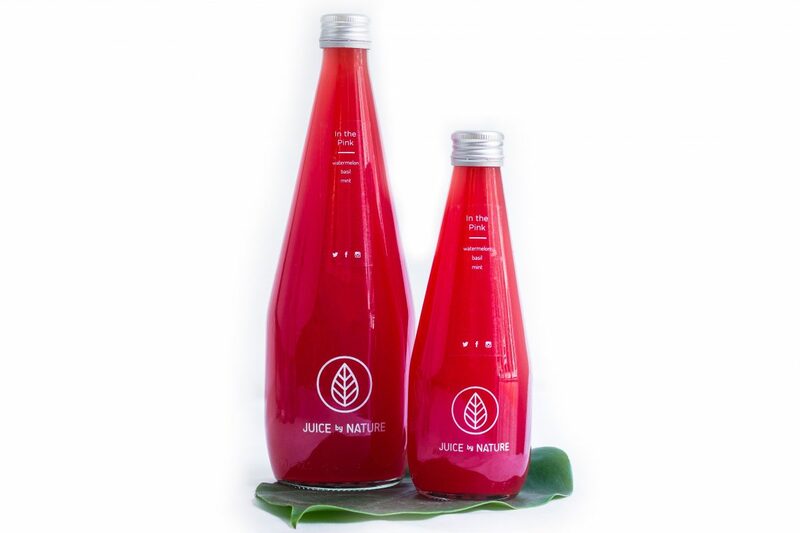 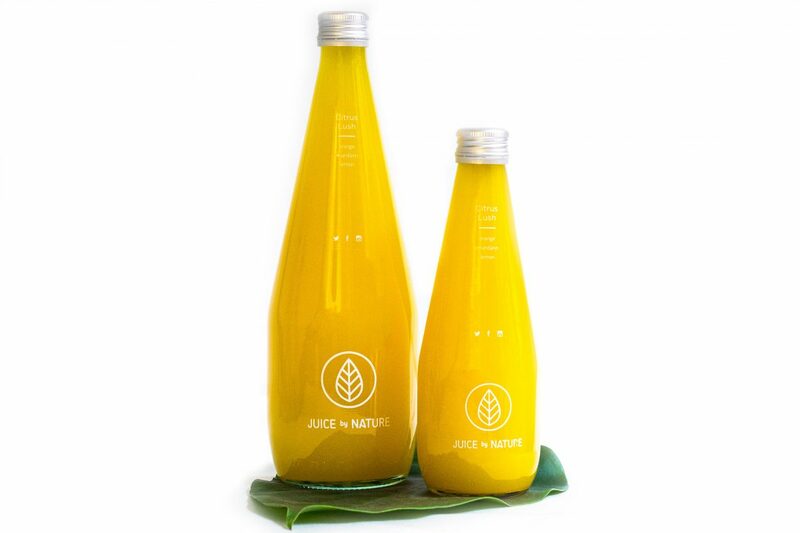 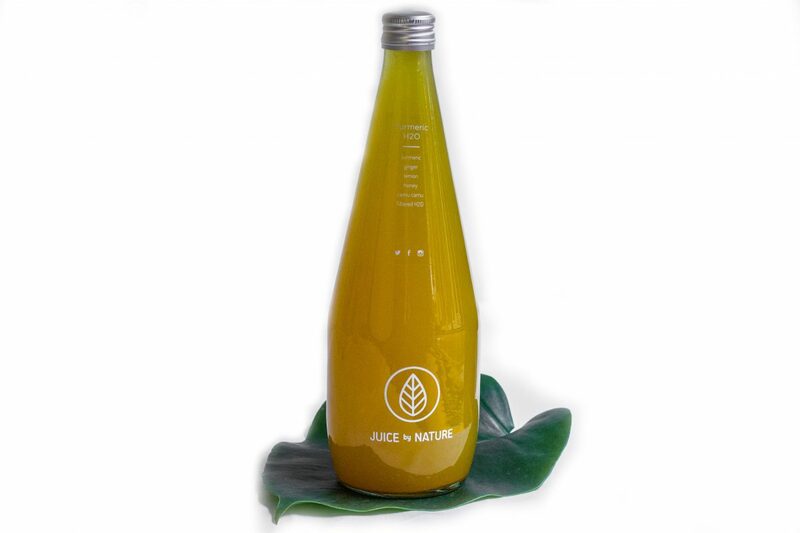 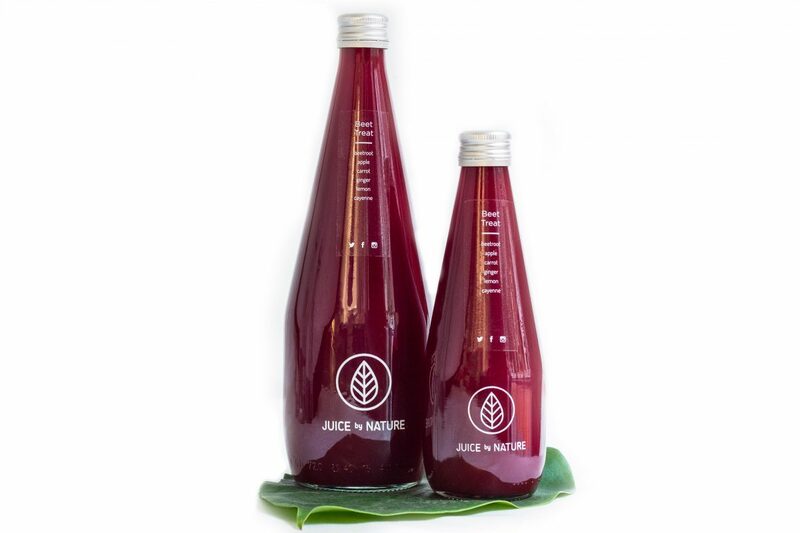 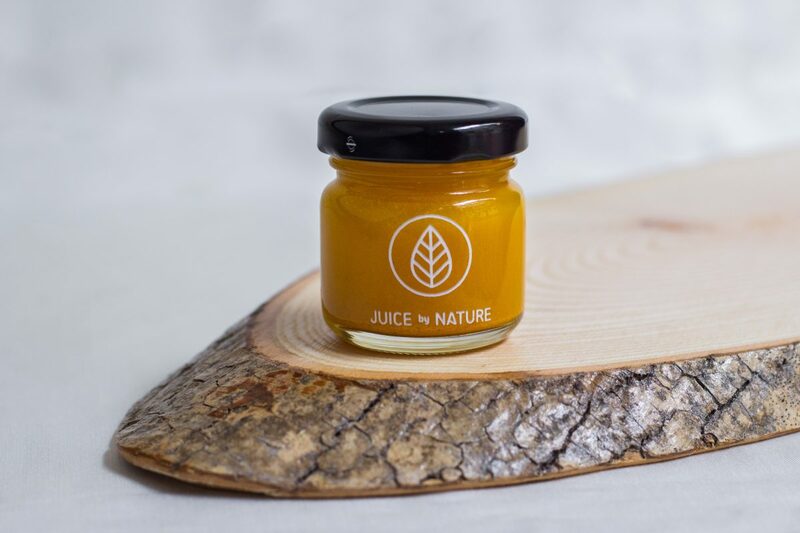 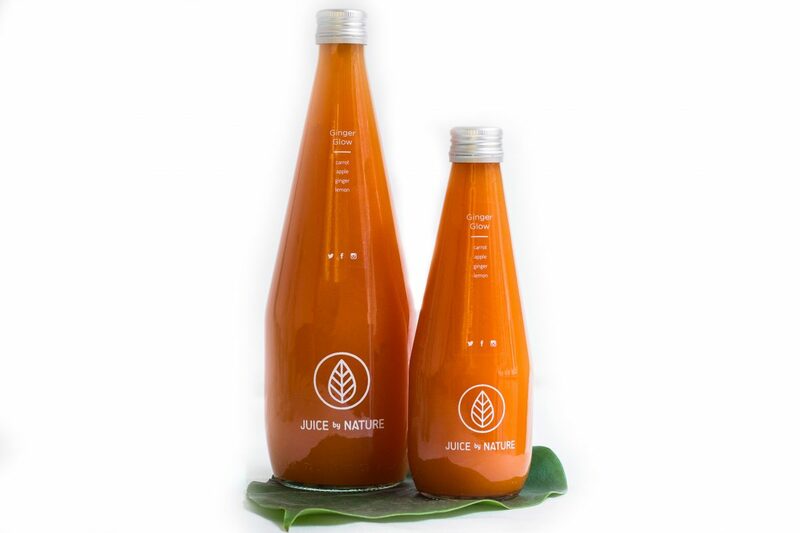 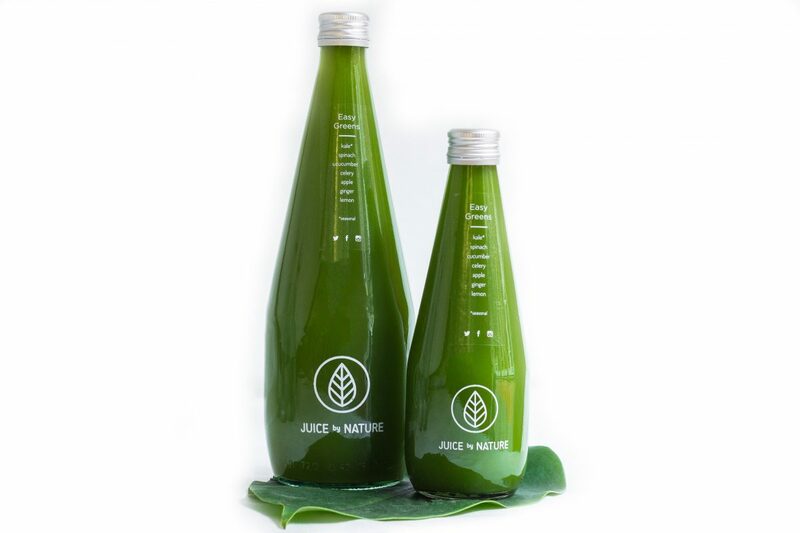 A delicious range of freshly cold pressed juice is prepared daily in our juicy kitchen. 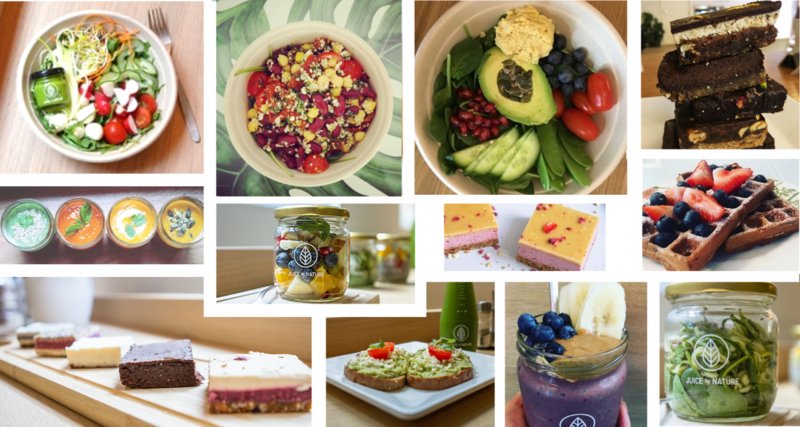 Freshly prepared delicious food with plenty of vegan options including wraps, soups, vegan waffles, raw cakes, breakfast pots, acai bowls and lots more to tempt your tastebuds. 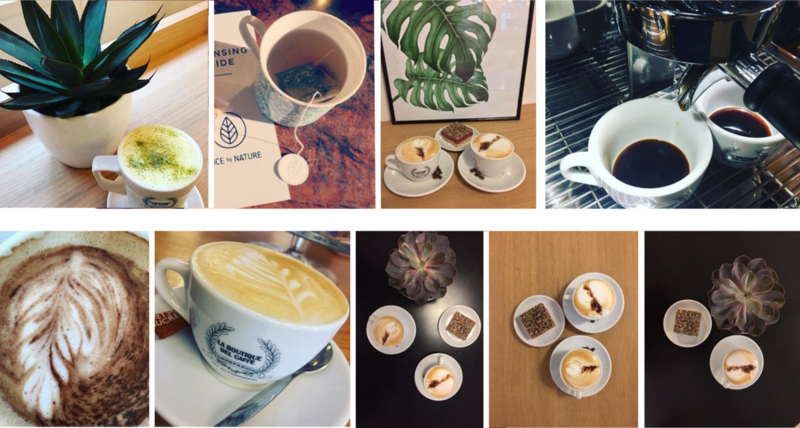 Choose from locally roasted coffee, high quality matcha green tea, golden turmeric lattes, hot cacao & fresh teas. Healthy selection of fresh, cold pressed juice, tea or coffee and a range of savoury and sweet finger foods. 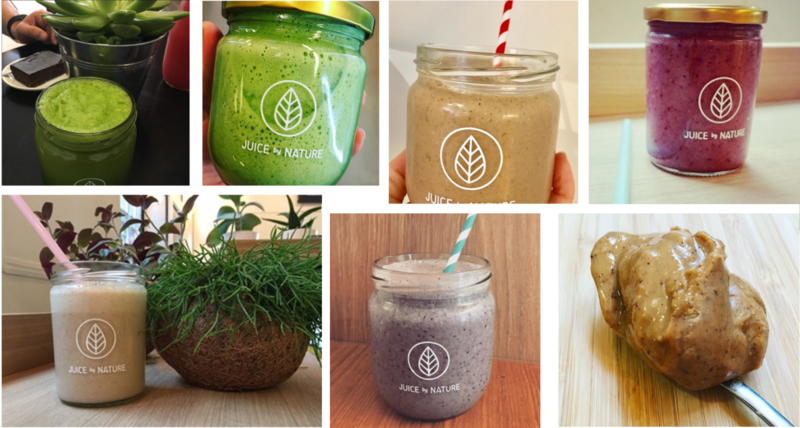 Choose from our delicious smoothie menu or create your own from a range of fresh ingredients, nut milks and superfoods.